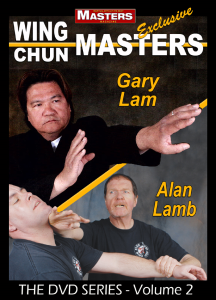 Sifu Gary Lam (Lam Man Hog). 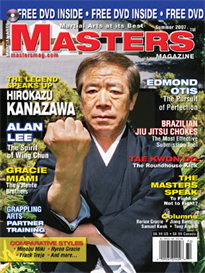 Sifu Lam trained with Wong Shun Leung for over 15 years and was his head coach for 6 years. Sifu Lam distinguished himself by winning the Hong Kong full contact elimination tournament in 1978, defeating all challengers in three elimination fights. This fighting victory resulted in being awarded the coveted champions gold coin medallion, and gained him the respect and admiration of his fellow practitioners from all styles. Sifu Lam has also been a competitive Hong Kong Thai boxer, and in the early nineties often served as a judge for Thai boxing matches in Hong Kong. 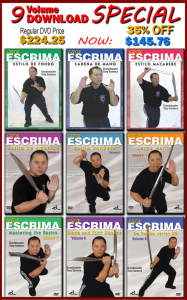 Sifu Lam has been teaching Wing Chun Kung Fu and training Thai Boxers for over 20 years. He also had the honor and distinction of serving as the 1991 President of the Hong Kong Wing Chun Society. 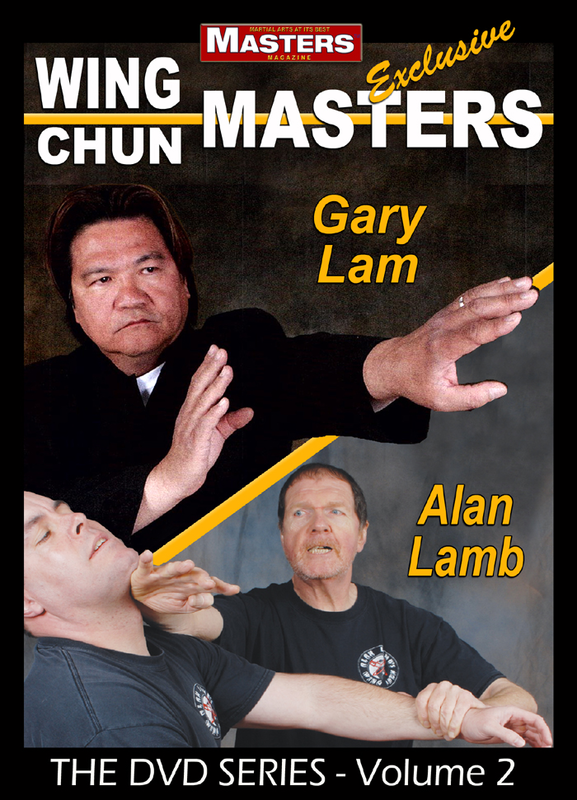 Sifu Alan Lamb is from England. He is a Hong Kong trained master of Wing Chun and Chi Gung energy healing, with over 30 years of teaching experience under his belt.